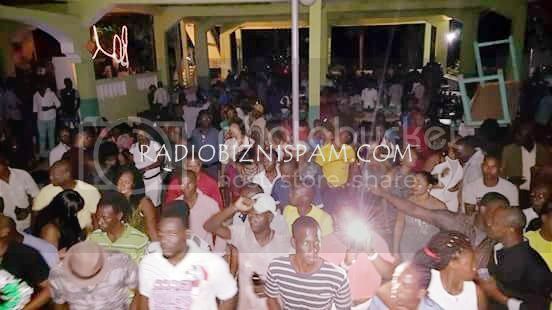 Categories - DISIP Bal pics in Ti Goave 01/02/17! 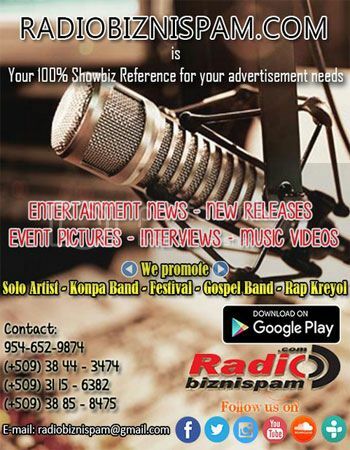 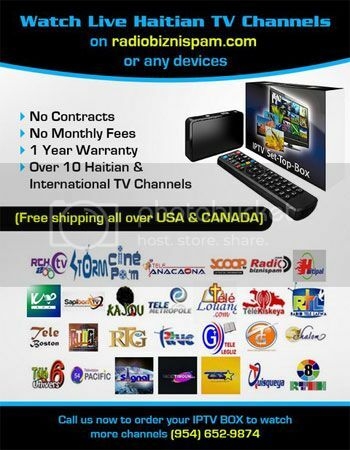 Categories > General Discussion > HMI NEWS & MUSIC INFORMATION! 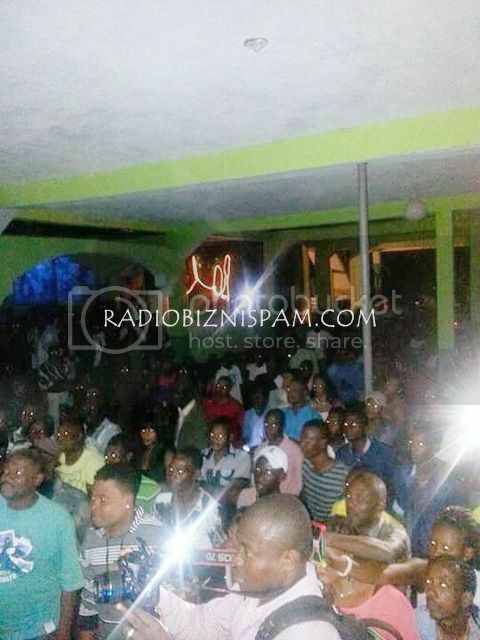 > DISIP Bal pics in Ti Goave 01/02/17! 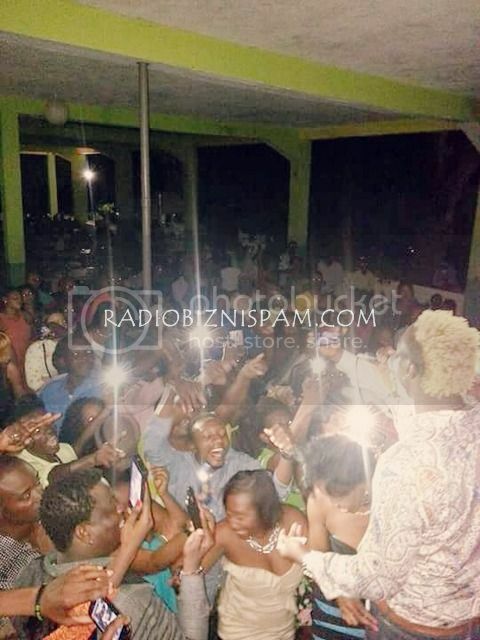 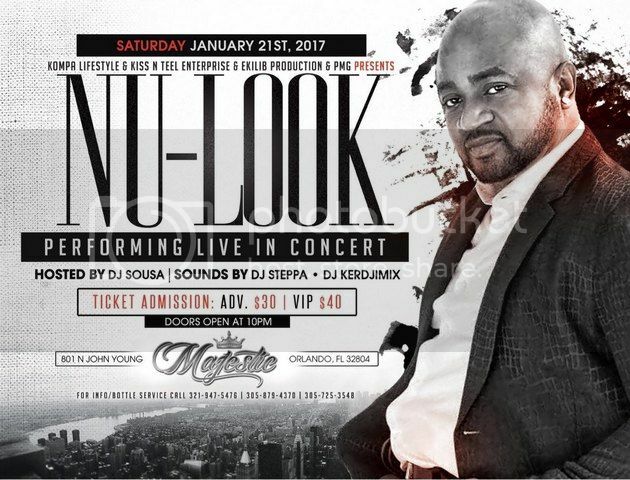 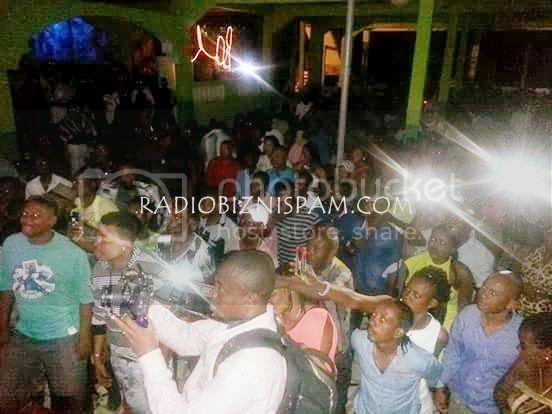 Full Version: DISIP Bal pics in Ti Goave 01/02/17! 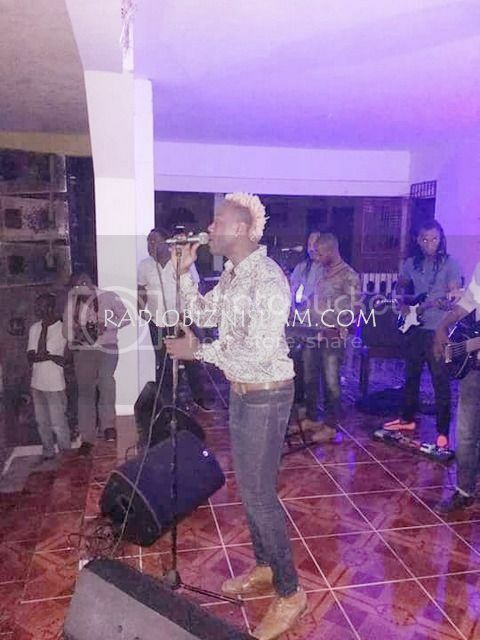 Pictures of Disip's in Ti Goave last night 1/2/17. 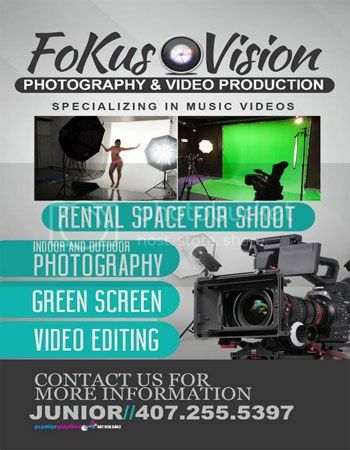 Special thanks to our photographer BLACK DESIGN for sharing.